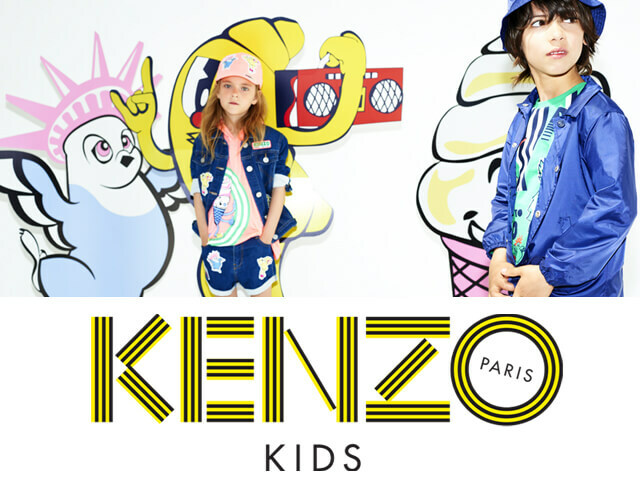 Kenzo Kids is an cool childrenwear designer clothing brand that has gained a cult following. The clothing pops with bright colours and bold imaginative prints. Kenzo makes funky clothing for girls and boys. The contemporary collection offers everything from sweatshirts and jumpers to dresses, hats, shoes and backpacks. 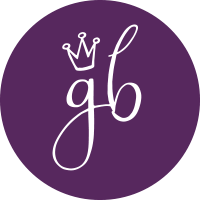 The pieces embody an effortlessly cool style and playful designs.